I have read that drawing a mandala balances the brain, as both the right side and the left sides are required. I am sure that fair isle knitting balances the brain too! 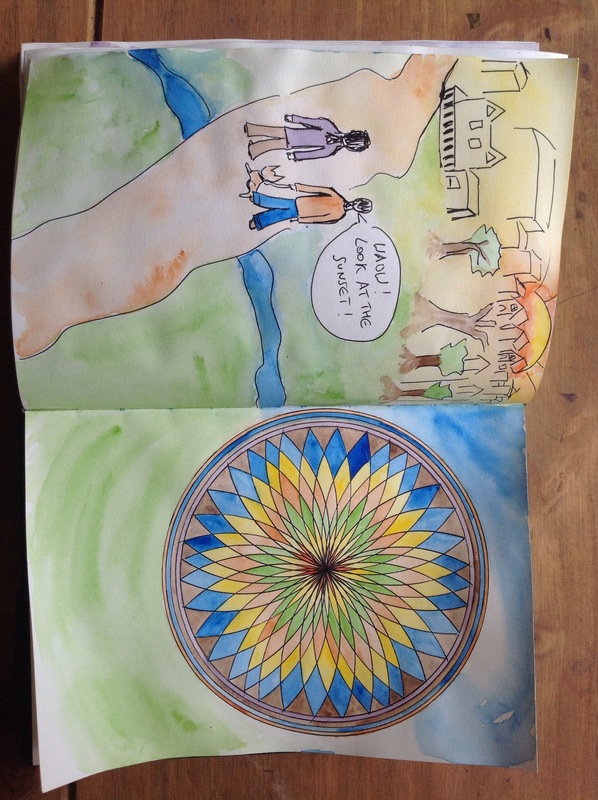 Your mandala is incredible. 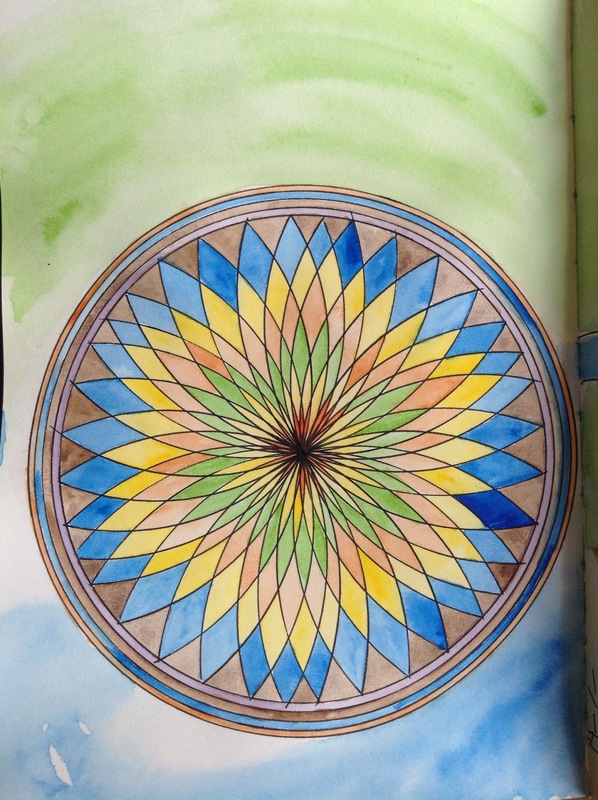 I can never get my attempts at mandala to not be entirely wonky. I lok looking at your sketchbook! I do knit fair isle…but a tam is still on the list of things to knit! I’m looking forward to see it finished! 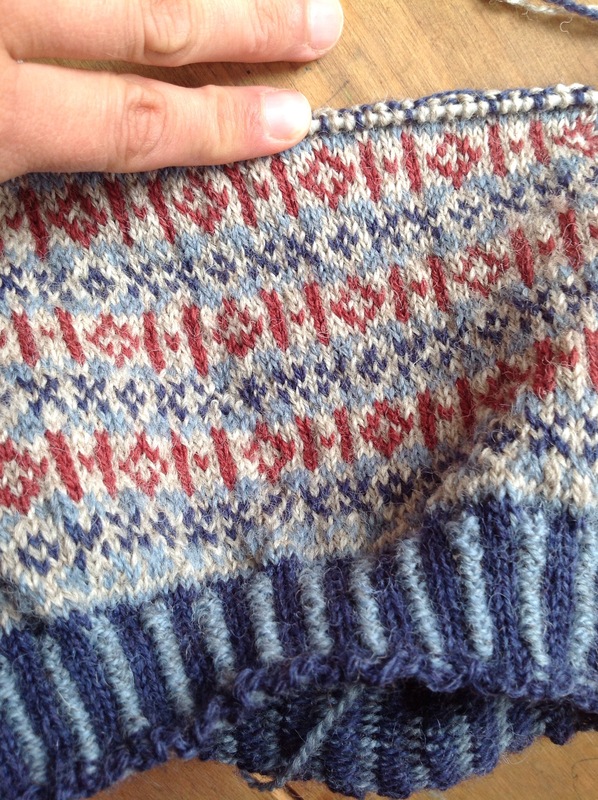 Your fair isle tam is looking great! I always find it tricky to keep my tension right when I’m doing colourwork, but yours is enviably even 😀 Your mandala is lovely too… it makes me think of stained glass!